William S. Marth, 84, of Slatington, passed away Sunday, January 13, 2019 at St. Luke’s Hospital, Allentown. He was the husband of the late Essie L. (Hughes) Marth, who passed away in 2011. Born on July 1, 1934 in Northampton, he was the son of the late Joseph and Elizabeth (Pelzman) Marth. 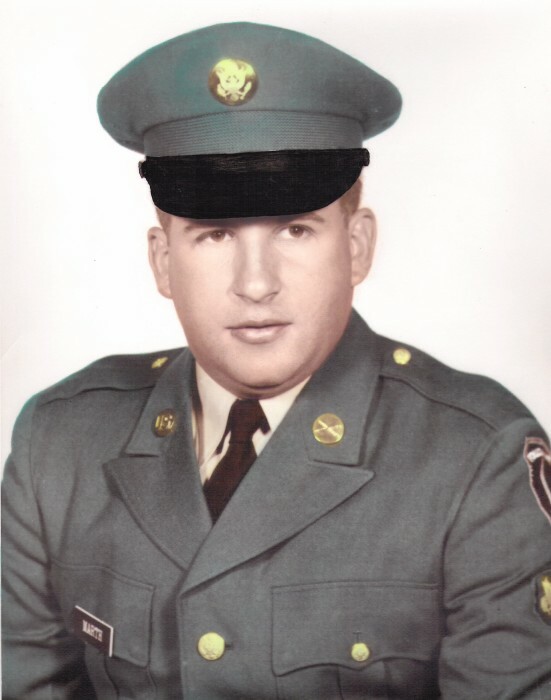 William served his country honorably in the US Army. He was employed for Lucent Technology working as a lay out operator for 36 years before retiring in 1994. He was of the Catholic faith. He is survived by sons: David W. and Daniel J. Marth; daughter: Veronica K. and husband Jeff Herbine; brother: Robert Marth; sister: Helen Markwich; 5 grandchildren. A graveside service will be held at 10:30AM on Saturday, January 19, 2019 at Our Lady of Hungary Cemetery, Main & 2nd Sts, Northampton PA 18067. No calling hours. 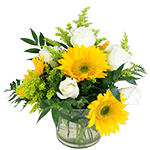 Arrangements Harding Funeral Home, Slatington.